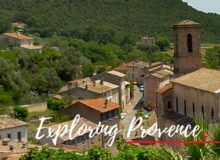 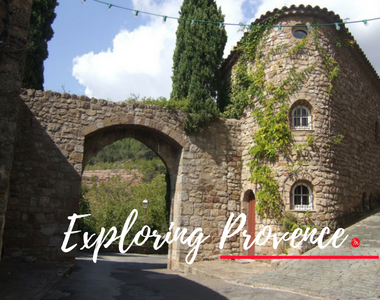 Join me to take a look at the beautiful architecture in this medieval village in Provence. 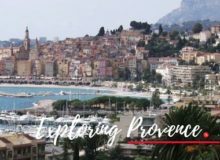 Join me in Menton, a garden-loving Italianesque town! 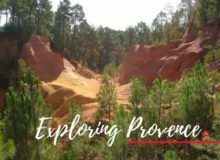 There's nothing better than exploring Provence. 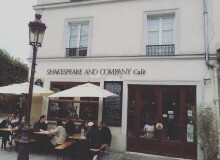 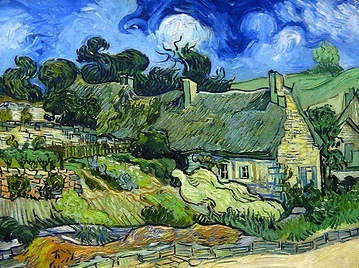 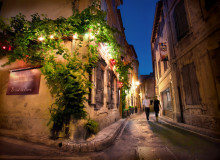 This charming French village inspired Van Gogh to create over seventy paintings in the last seventy days of his life. 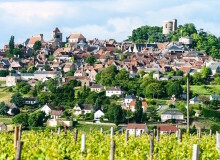 Do you know which town we're talking about?